On the 5th October I was lucky enough to watch one of my best friends get married to a handsome Irish man. 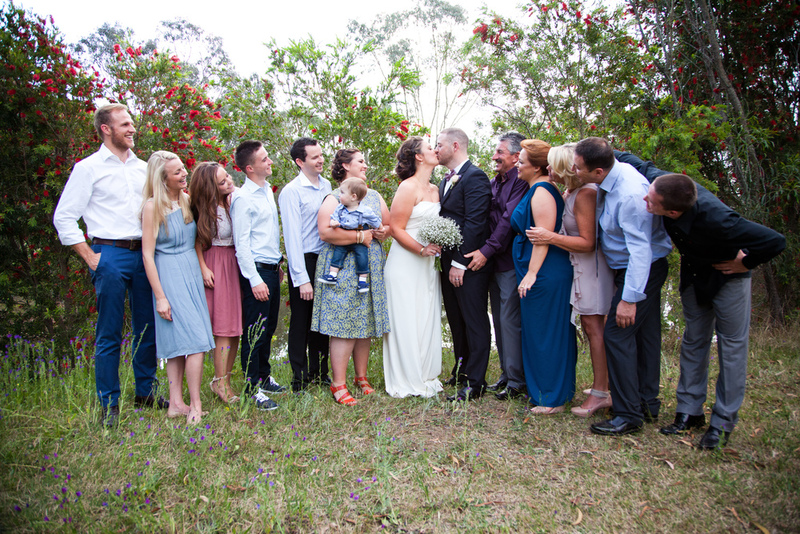 Amber and Derek got married on a gorgeous spring day in the Hunter Valley. It was small and intimate, just what the pair wanted. It was perfect! I was lucky enough to have the privilege of making Dereks Bow-Tie. They chose a gorgeous lavender spotty fine cotton fabric which worked beautifully with Amber's bouquet and the subtle lavender theme they chose for their special day. Amber and Derek are a match made in heaven! They are two of the lovliest people I know and I wish them a life time of happiness!